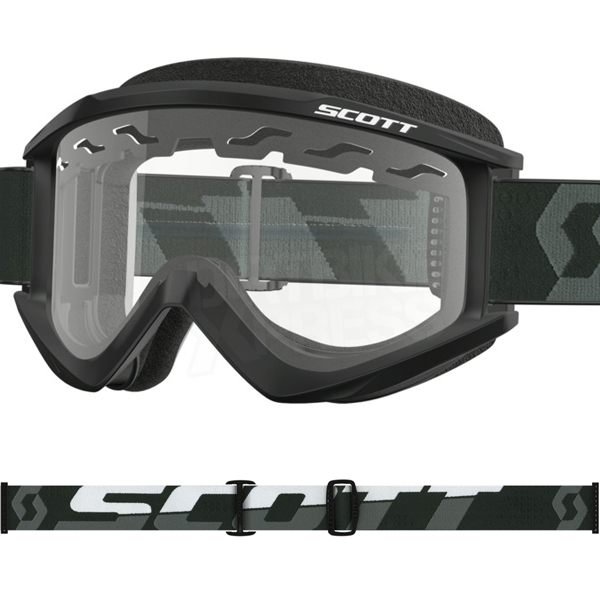 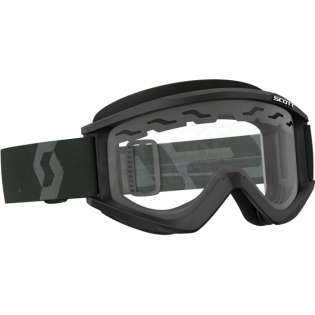 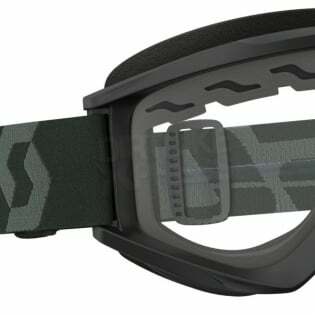 The SCOTT Recoil Xi Enduro goggle is an entry level goggle fitted with an ACS/double pane lens. 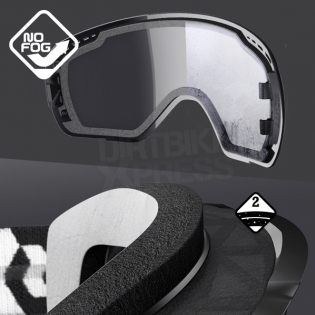 The lens helps to reduce fogging by venting air through the goggle. 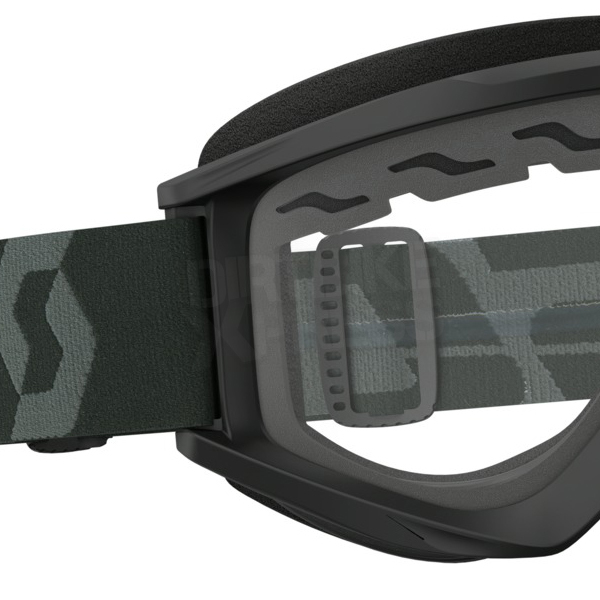 Also the Recoil Xi Enduro features a two layer face foam and a no-slip silicone strap.